The Federal Motor Carrier Safety Administration (FMCSA) plans to issue a proposed final rule for electronic logging devices this fall. Transport Topics reports Robert Miller, FMCSA’s director for policy, strategic planning and regulations, confirmed this with members of the agency’s Motor Carrier Safety Advisory Committee on June 15. 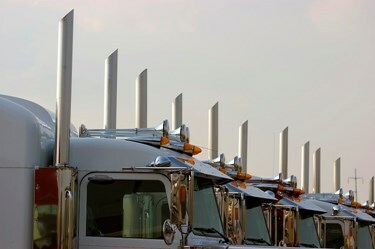 According to Safety+Health, the implementation of electronic logging devices (ELDs) is being mandated to help prevent drivers from lying about their hours of service, which would reduce fatigued driving and improve upon safety, which could prevent roughly 1,400 crashes, 20 fatalities, and more than 400 injuries per year. Last year, the FMCSA announced a proposal to require interstate commercial truck and bus companies to use ELDs. Business Solutions pointed out, this could be good news for solutions providers. BSM cited the C.J. Driscoll and Associates study, “2013-14 Survey of Fleet Operator Interest in MRM Systems and Services,” that confirmed what a lot of solutions providers suspect: that most fleets, especially smaller ones, were not planning to purchase ELD solutions until they become mandatory. To arrive at a final rule, the FMCSA has had to cross a few hurdles. After the initial announcement in 2010 that ELDs would be mandatory, the U.S. Court of Appeals for the Seventh Circuit vacated the FMCSA’s Final Rule in 2011, stating that the agency did not address the potential for ELDs to be used to harass drivers or the prevention of harassment. 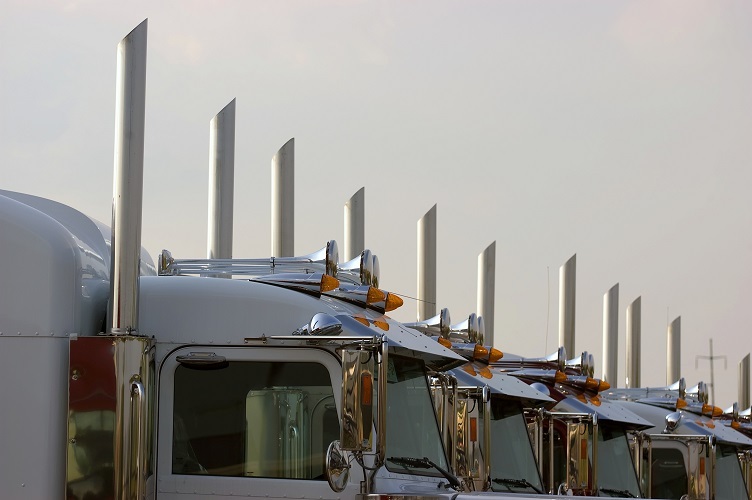 The FMCSA responded with a study of the issue and work on a new proposed rule. The resulting Supplemental Notice of Proposed Rulemaking was sent to the Federal Register to be published on March 12, 2014.